Priced below comps! Nice 4 Br, 2.5 bath home in popular Waterman Farms. 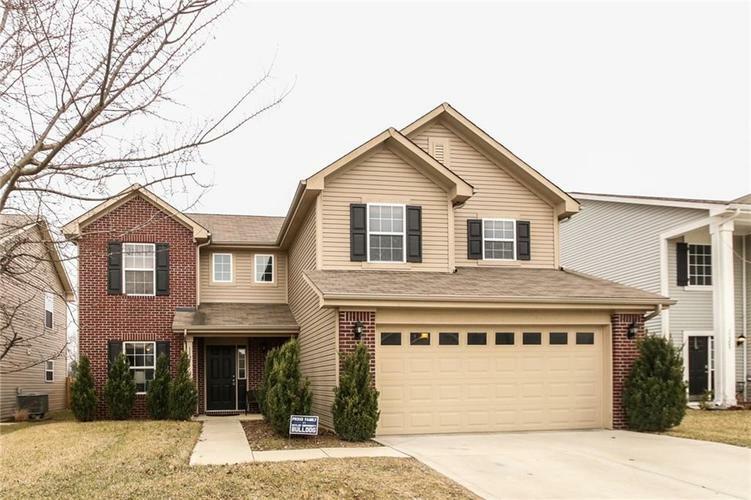 Main floor has fresh paint, office, large family room w/ DR that opens up to kitchen. Huge master bedroom has 2 closets, double sink, garden tub and separate shower. Nice size loft and 3 other bedrooms completes the upstairs. Large backyard w/ concrete patio makes this home a Must See!